The model was presented at the NAIAS for the first time. It is supposed to replace the Town & Country. It is equipped with a 3.6-litre Pentastar six-cylinder unit. The engine is joined to a class exclusive 9-speed automatic gear-box. The modern powerplant and a 250 pound weight reduction allow the minivan to return 18 mpg in the city and 28 mpg on the highway. If combined these numbers transform into 22 mpg. In comparison with the previous model, these enhancements increased by 5.9% in the city, 12% on the highway and 10% combined. However, the Honda Odyssey still wins as its fuel economy rating features 19 mpg in the city, 28 mpg on the highway and 22 mpg combined. Sure, the automaker says that the considered model will soon gain an engine start/stop system, therefore its fuel economy numbers might grow. 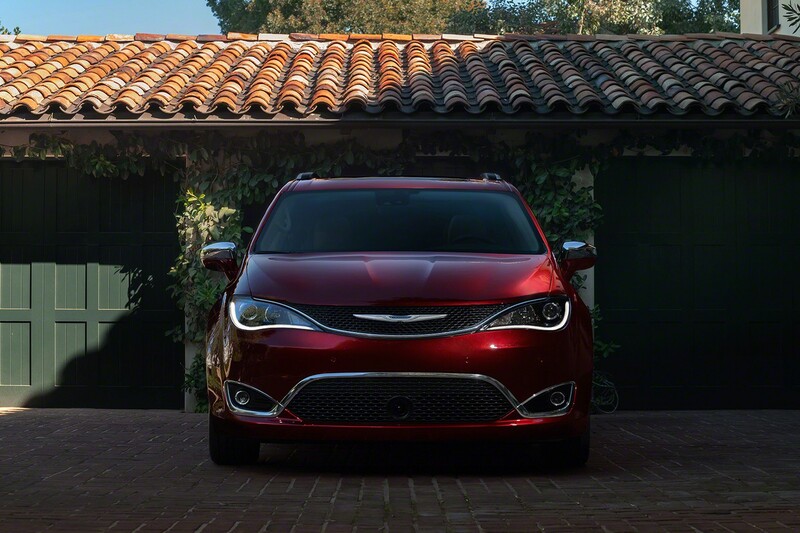 Customers who want a more significant decrease of fuel consumption should wait for the Pacifica Hybrid. It is equipped with a plug-in hybrid powerplant. It includes a 3.6-litre six-cylinder Atkinson cycle unit, a 16 kilowatt-hour lithium-ion battery and a dual-motor electrically variable transmission. With the help of this set-up the minivan is able to ride almost 30 miles on electricity. Its estimated fuel economy rates 80 MPGe.